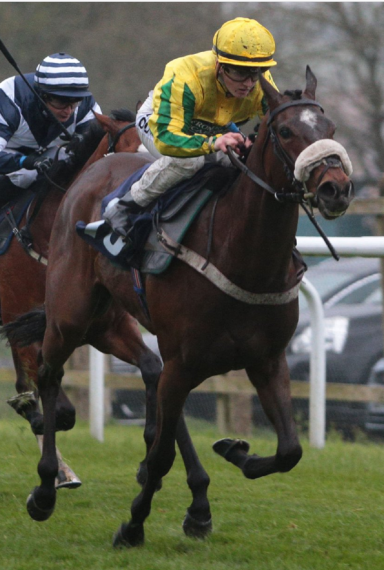 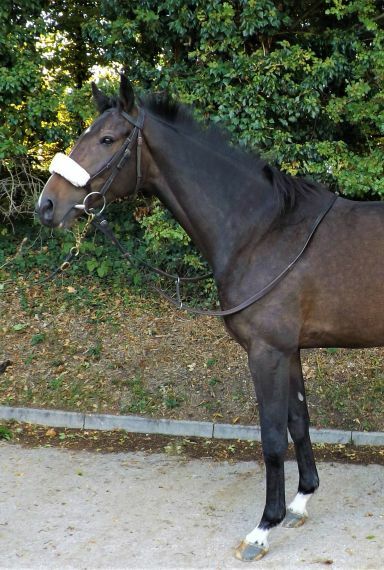 Bought in June 2018 at the Goffs Landrover sale by Seamus. 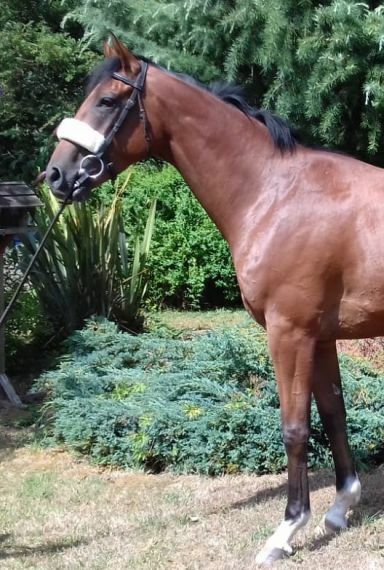 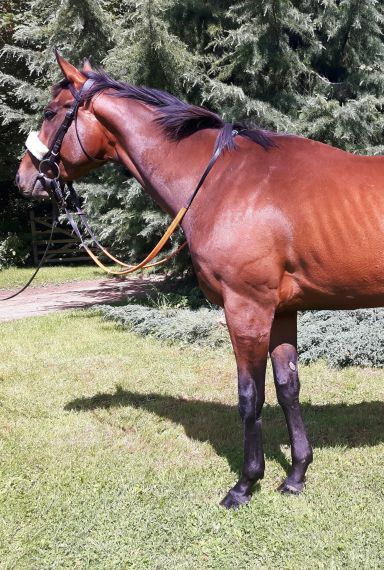 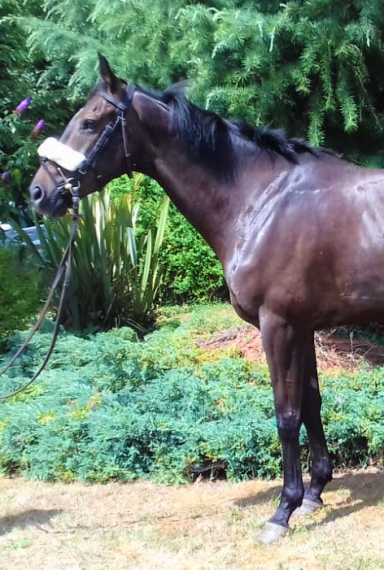 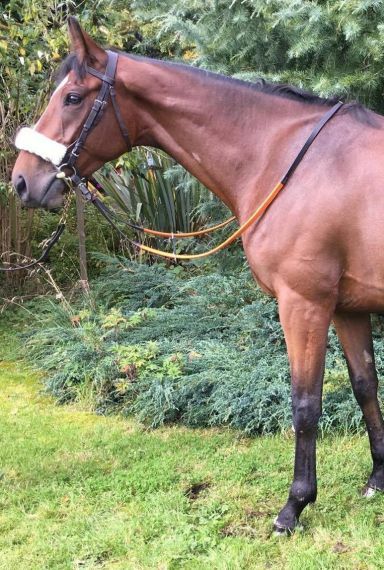 She is an easy moving and stronge filly, who is now broken and cantering away here at Wilsford. 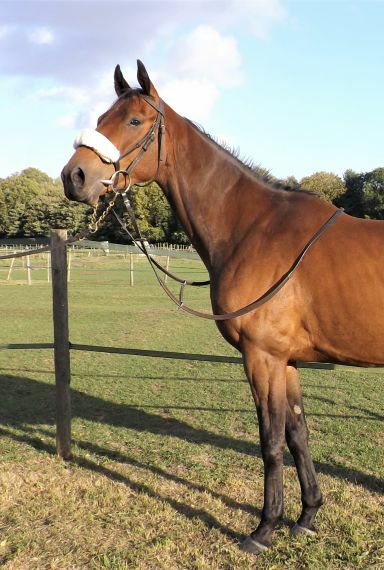 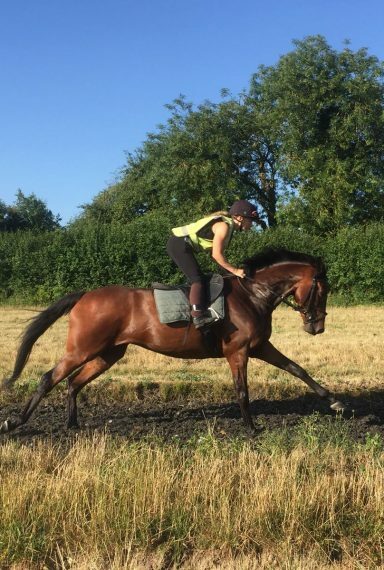 A lovely peson and good forward attitude, she will come to hand quickly and is will be ready to run in bumpers this Autumn.